Located at the northeastern coast of the island of Mindanao, Butuan used to be the country's major port before the Spaniards came. It had a good relations with the Srivijayan Empire. 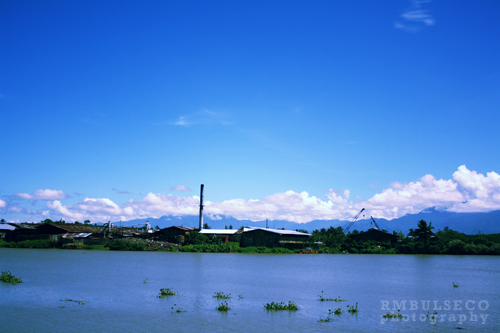 The balanghais were often seen docking at Butuan Bay, exchanging goods between the local people and traders. The statue of Avalokiteśvara and the Golden Tara of Butuan were just one of the items traded. In 1976, nine specimens were discovered in Butuan City and three of which were excavated. Radiocarbon tests were conducted and revealed that the extant boats found in the excavation site date back to 320, 990 and 1250 AD. 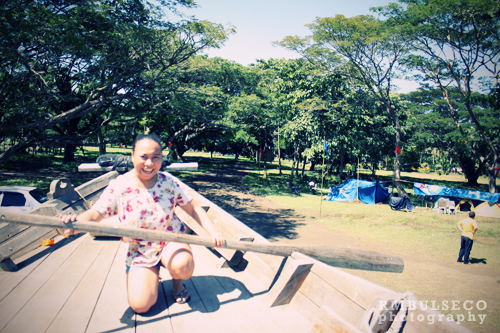 Around 2009, the Kaya ng Pinoy, Inc. announced plans to re-construct the Balangay boat, with the help of Badjao and other tribal members. 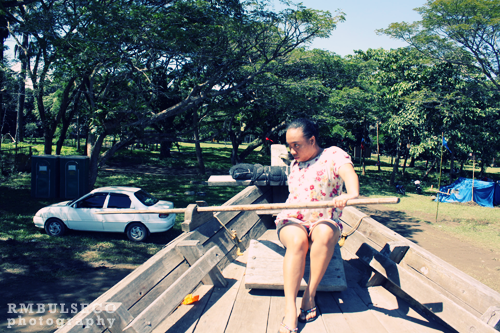 The tribes used traditional methods in constructing the replica of Balangay boat. The replicas were constructed at Manila Bay, at the Cultural Center of the Philippines Complex. The Masawa Hong Butuan was docked at Butuan City while the other one at CCP Harbor Manila. Without the aide of modern navigational systems, the boat navigated through old methods used by ancient mariners - steering by the sun, the stars, the wind, cloud formations, wave patterns and bird migrations. The group relied on the natural navigational instincts of the Badjao. The journey around the Philippine islands covered a distance of 2,108 nautical miles or 3,908 kilometers. The second leg of the Balangay navigated throughout South East Asia through to 2010, then Micronesia and Madagascar the following year. The Balangay will then venture across the Pacific onward to the Atlantic and all the way around the world and back to the Philippines from 2012 to 2013. At February 4, 2011, the team arrived at Butuan City. And here's the video compilation I made from our Caraga trip, hosted by my talented friend and co-volunteer, Katrina Gurro. Hope you enjoy my CARAGA Series!!! Wow!! Good thing you spend some time wandering in Caraga.. Did you manage to go to Agusan Marsh and eat Haluan Dried Fish or Sinugbang Haluan? For Butuan: did you went to Balanghai Shrine in Libertad? 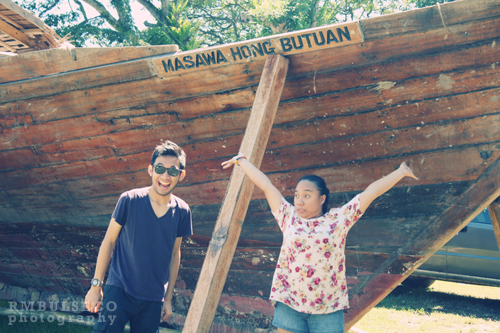 Its a must if you want to know more are the history of Butuan.. 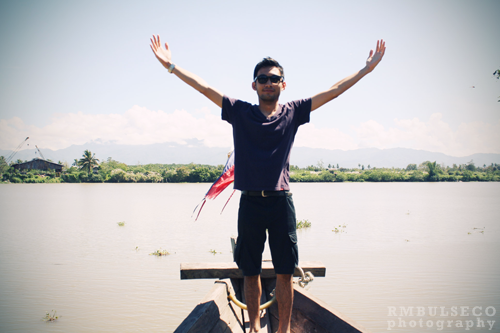 I have a shortlist of places/spots to go when you're in Butuan. Next time, magsuroy ta ninyo. hehe. .
Gawa muna ako ng travelblog. Hey Herbert! We didn't visit Agusan Marsh and Balanghai Shrine at Libertad due to lack of time, but would want to go back there soon. Thanks for the link, it'd sure be handy in my future CARAGA Trip. 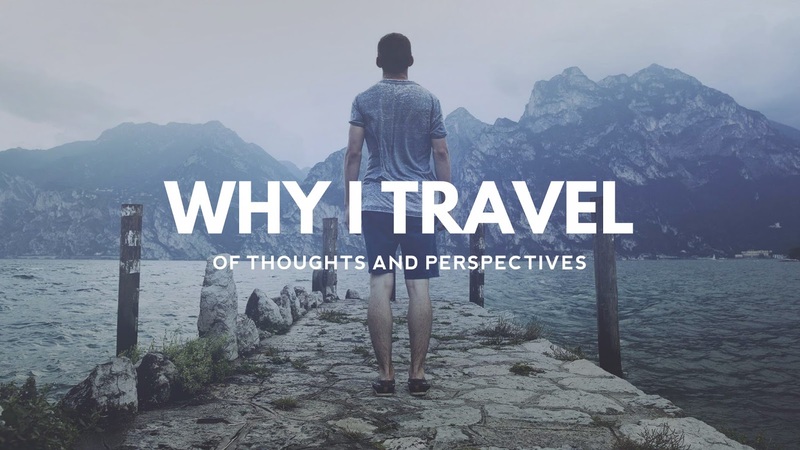 @Mark - hoy gumawa ka na kasi ng travel blog! Enjoy to!